Todays trip to UCLA could not have gone any smoother. We made it down to Los Angeles and knew exactly where we were supposed to go (this time). At the Nuclear Medicine Department there was one small glitch. 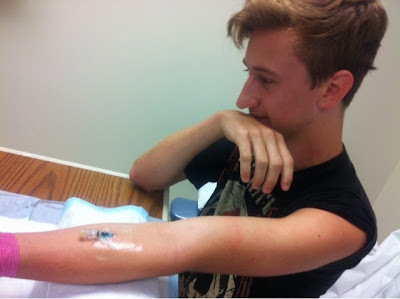 The guy putting in his IV messed up the first time and he had to be poked again. It totally made Lucas anxious, but inside I knew it was a small blip ... NOT even a smidgen close to "open-heart surgery!" They did not let me watch, but Lucas said he laid in a big tube for the PET/CT cardiac perfusion test. At one point they put something in his IV that made his heart pound and have an overall feeling like his body was working hard. It was difficult to breath, he started sweating and his heart was walloping in his chest. He said it only lasted minutes; then they gave him antidote to stop his heart and body's reaction. The hardest part was having to lay completely still for so long. We get the results in the next few days. When we left, they informed us that he may still have small amounts of radiation in his body and is capable of being detected by radiation monitoring equipment. Lucas was literally radioactive! The best part of the day was smooth sailing home and then later taking him for Senior Pictures. What a milestone! I told him it was a blessing for a parent to "get" to do this. All the sick kids we have seen though the years that didn't make it? It was their parents that were heavy on my heart driving home. So, I said an extra little prayer of thanks that I was given the gift to see him looking all handsome in a black-tie tuxedo on top and shorts and flip flops on bottom. It's the little things bring big joy. Google is not letting me log into my blog on my computer; it says "I don't have access to this service." My personal Teckie has worked late every night this week so I am stuck coming at you from my ipad that has a blogger app that doesn't have all the fan-dangled options. It basically stinks. That's why this post looks so different; a tad off balance from the usual. As a result of this faux pas, you "get" to read a little post that I was putting together because I can't figure out how to work this lame blog app and the two are strangely connected. I should have used Wordpress! 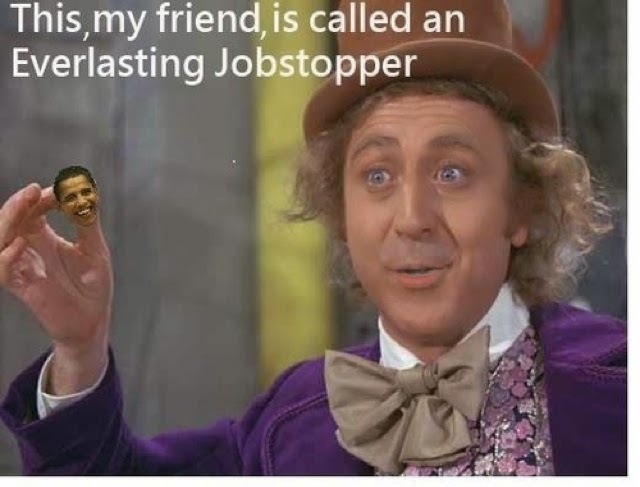 Have I ever mentioned that I keep a file labeled "Things that make me laugh"
Here are two of my current favorites. 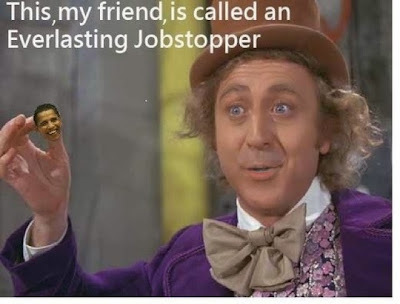 I don't usually get politcal, but I laugh everytime I see Gene Wilder holding little Obama head. What creative mind thought this one up? 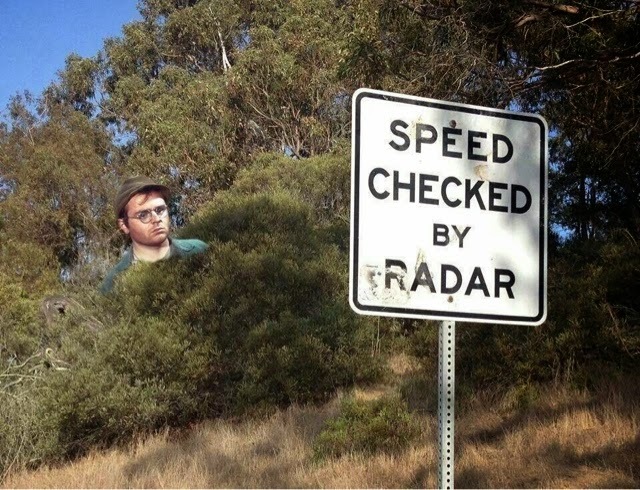 We always watched MASH growing up, so I enjoy this one too. Finally, the end of my drivel! If you are reading this, it means you have stayed with me all the way through this "off balance" post. From SB to Oxnard -- Life's a beach!